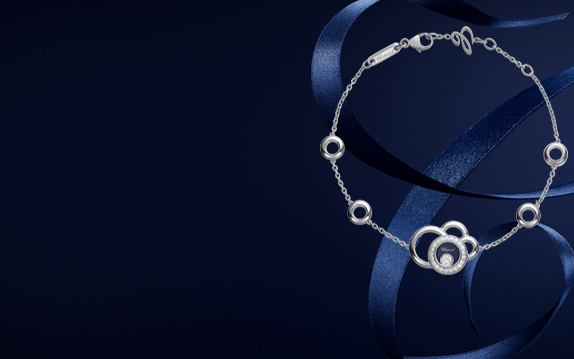 Discover Chopard's iconic women jewellery collection. 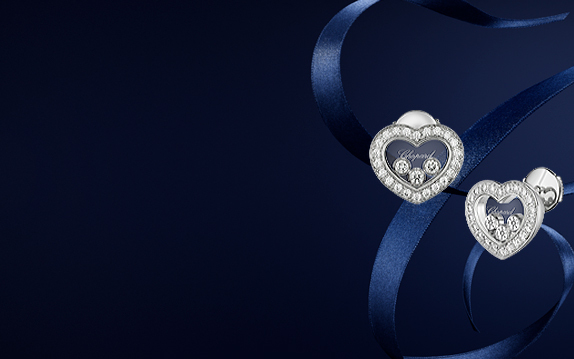 Happy Diamonds jewellery are timeless as well as they are playful, with the moving diamonds gently dancing and twirling. Browse the beautiful jewellery collection of rings, bracelets, necklaces, pendants and Earrings to find your own token of personal elegance. 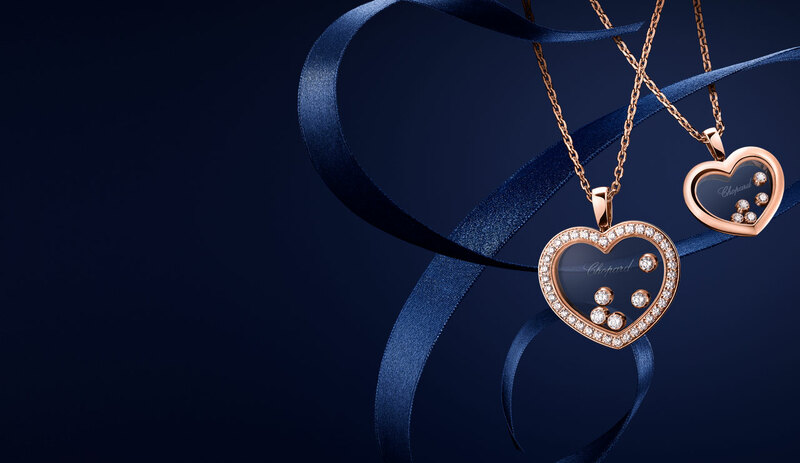 At the very heart of Chopard's women's line, the Happy Diamonds collection is as iconic as it is timeless, with its moving diamonds gently dancing and twirling. 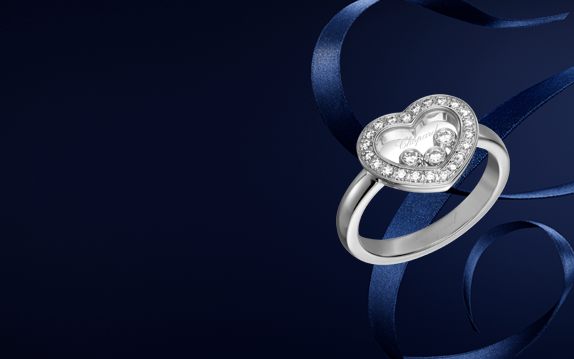 Browse through the Happy Diamonds collection of women's rings to find your own token of personal elegance. 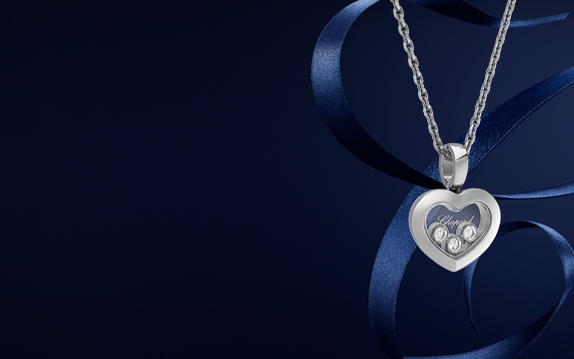 Inspired by sparkling drops of water in a waterfall, pendants with freely moving diamonds swirl and dance between two sapphire crystals, creating a cascade of light. Browse through the Happy Diamonds collection of women's pendants to find your own token of personal elegance. Finely crafted from 18-carat gold, Happy Diamonds earrings are delicately feminine. Each pair frames some freely moving diamonds between 2 sapphire-crystals, allowing them to dance in a celebration of liberty and light.